We have invested heavily in superior equipment so that we can provide the best product on the market. Full Woodsure accredited wood chip. 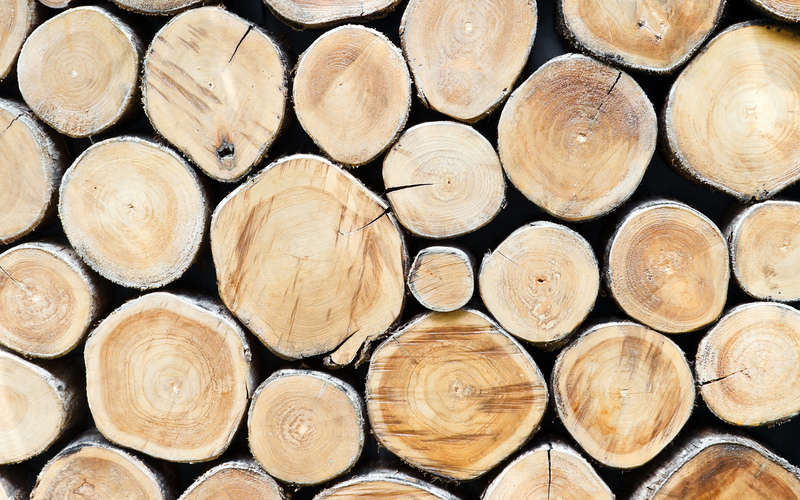 We can also help if you would like to use your own wood to produce quality assured (G30) chip. Please do not hesitate to get in touch to discuss this if it is something that interests you.